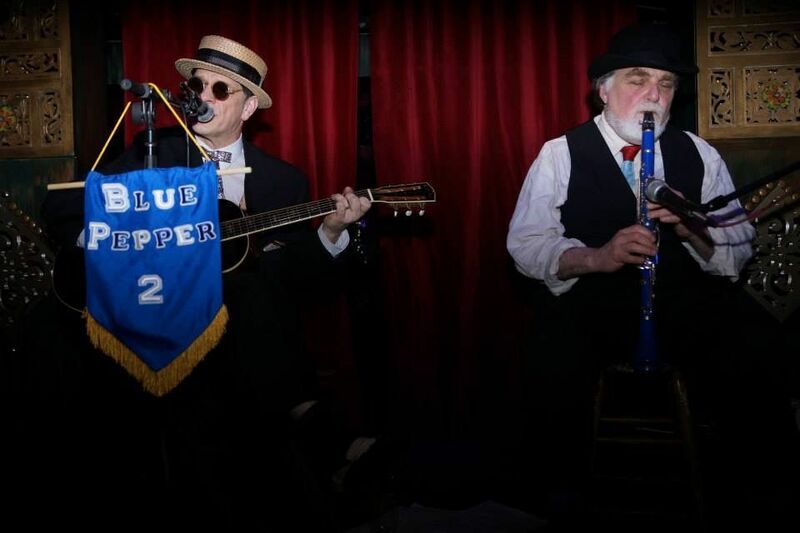 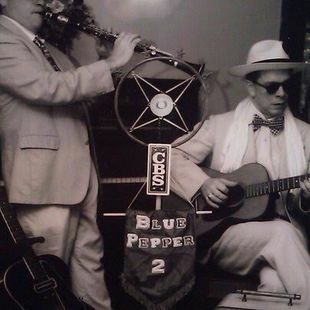 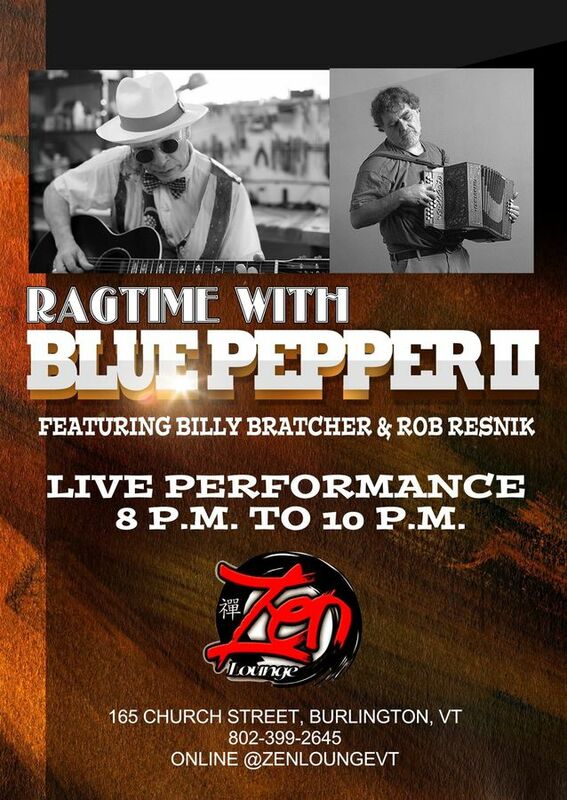 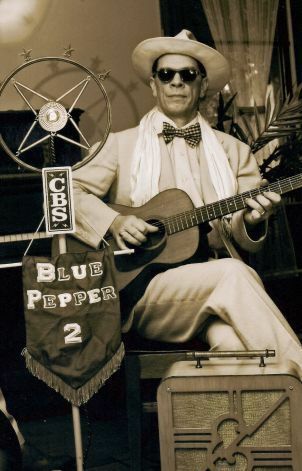 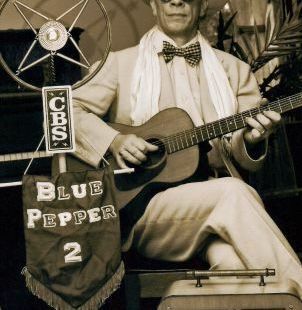 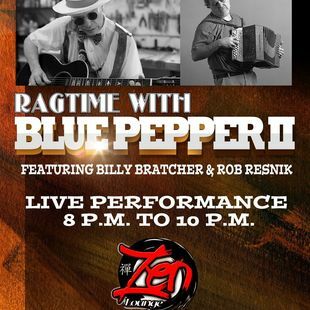 The Blue Pepper 2 made quite an impact in its short lived history. 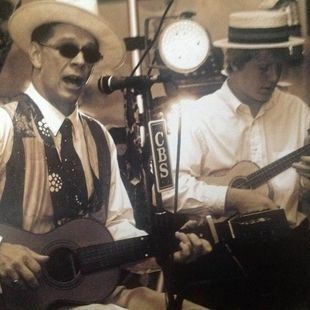 Founded by Billy with recording engineer and musician Gus Zeising, the two brought smiles to faces and pleasure to many sets of ears. 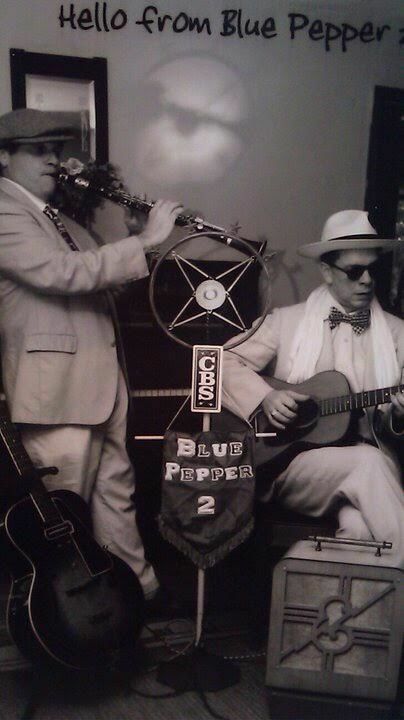 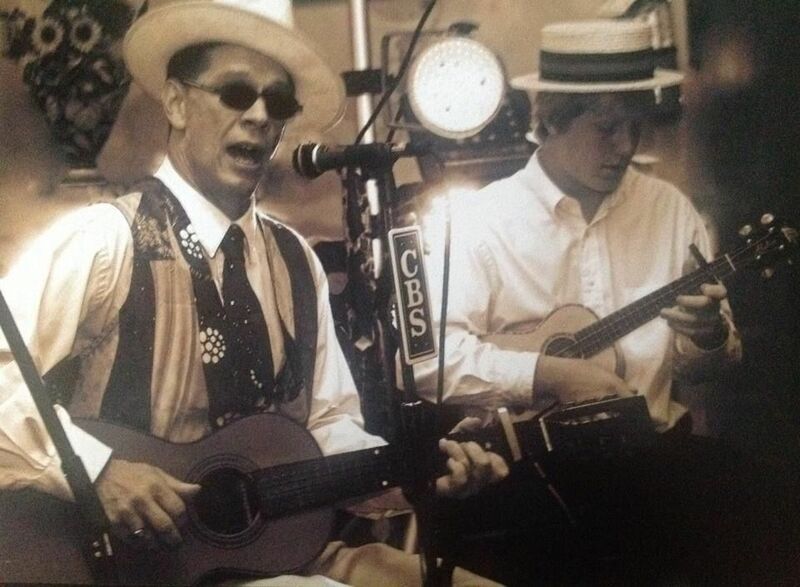 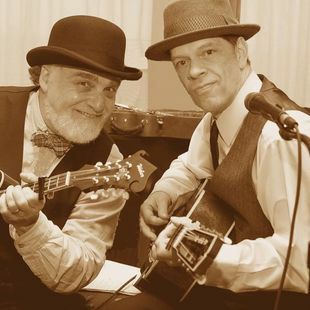 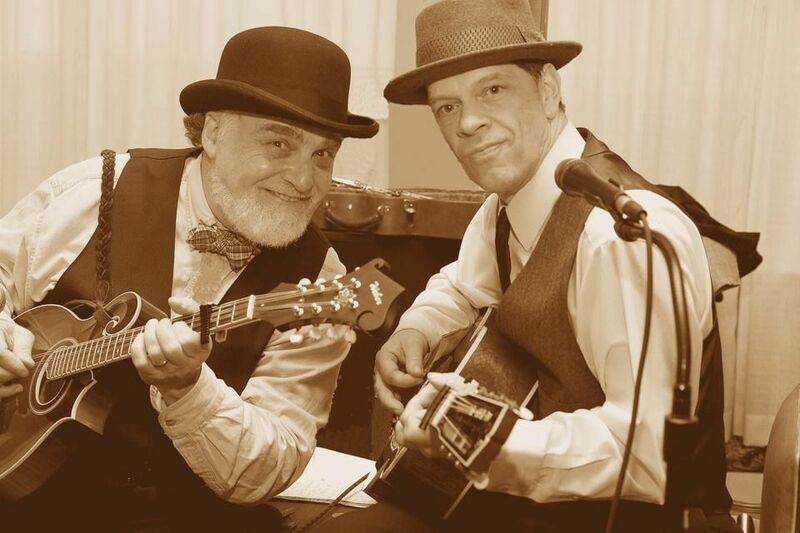 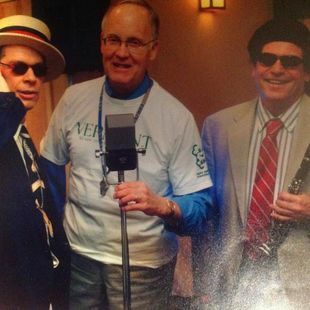 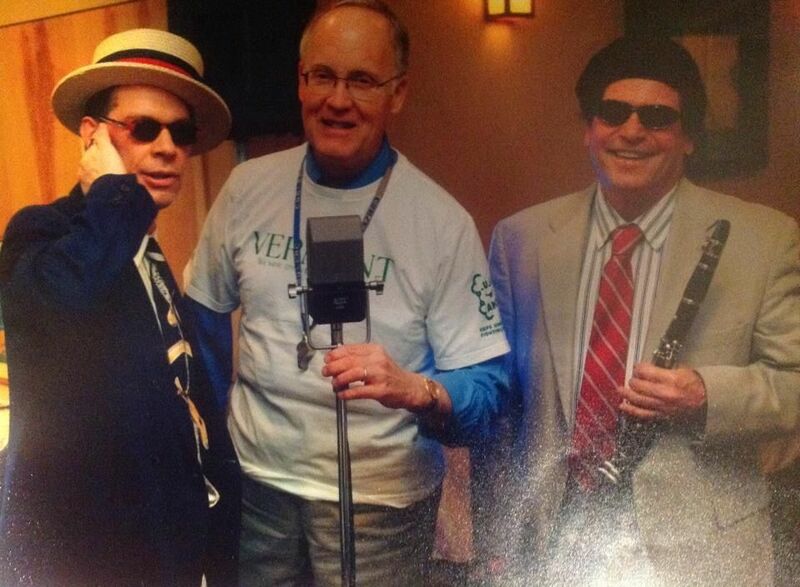 The guitar clarinet duo paved the way for Sweet William & Sugar Cone. 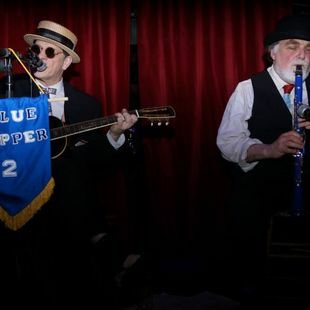 Throw in stage visits from the very great multi talented musician/ story teller Robert Resnick and you have the recipe for what was and still is on occasion, a highly entertaining evening of music and showmanship.